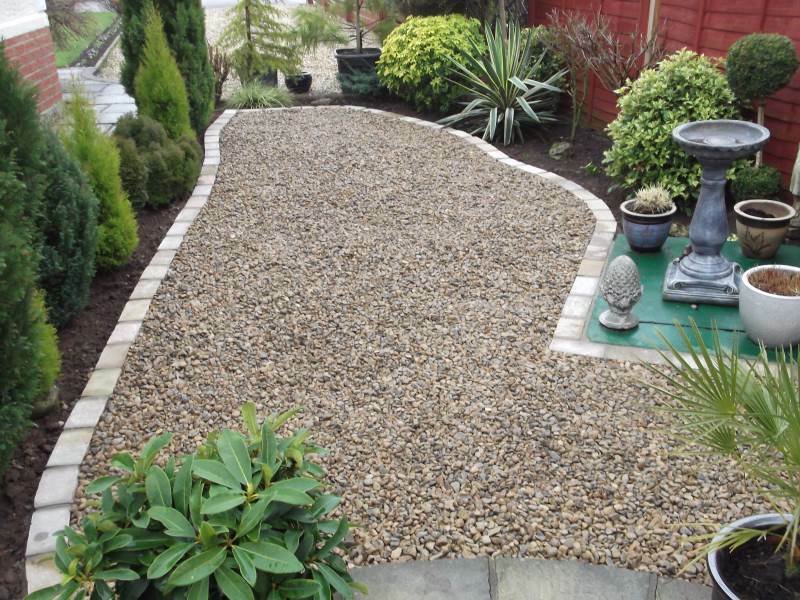 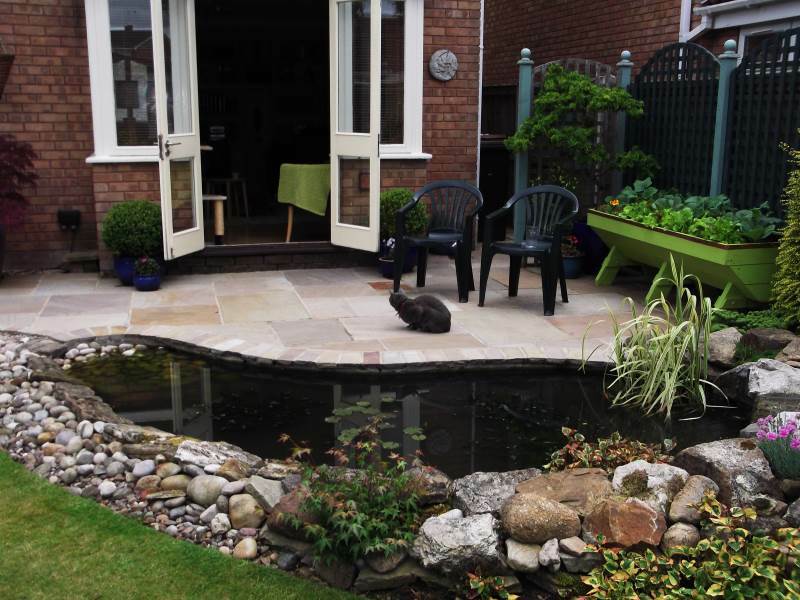 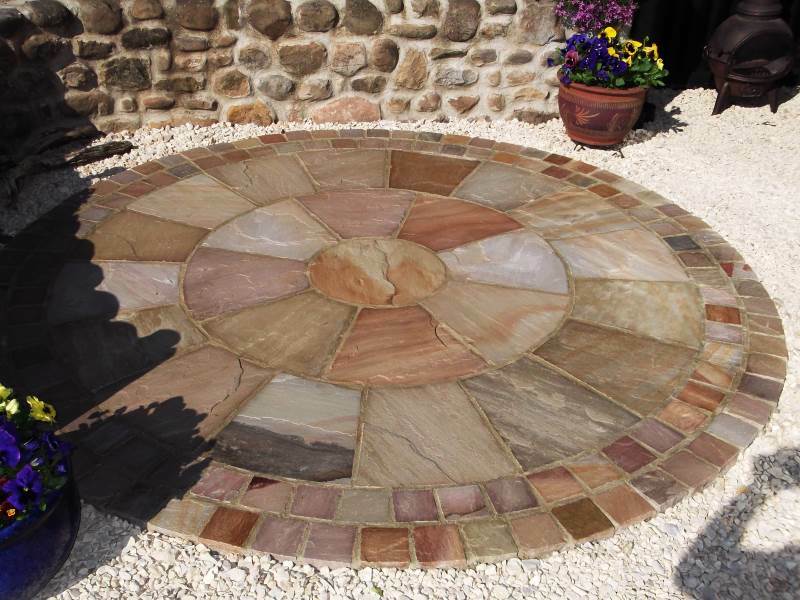 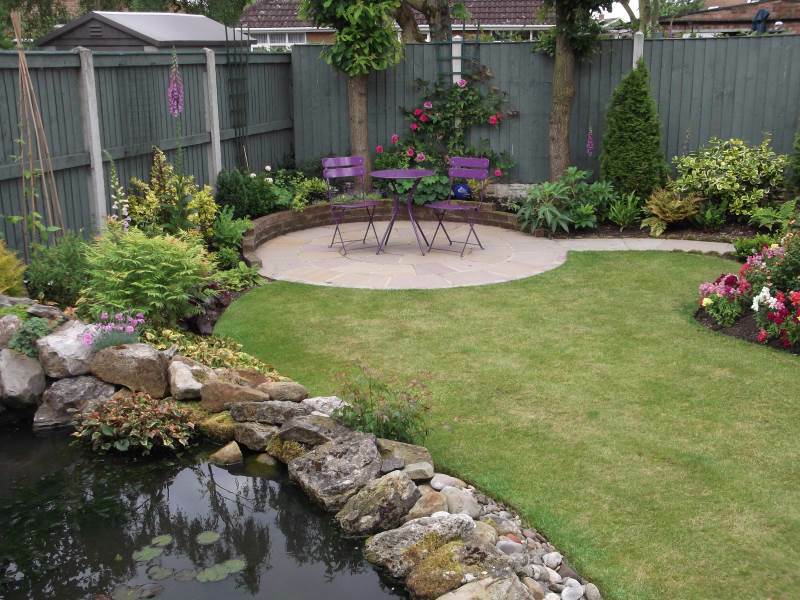 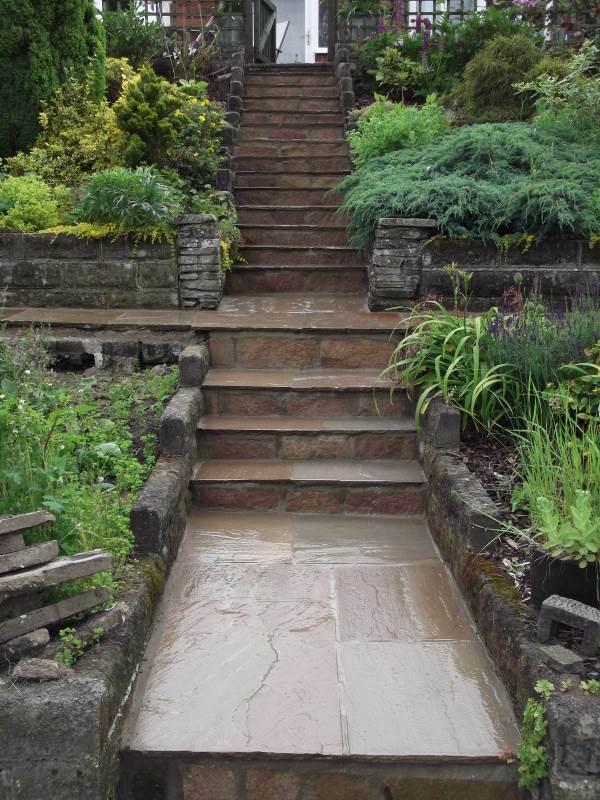 Franklin Hardscapes specialise in landscaping and paving in Ripon, Wetherby, Harrogate and throughout Harrogate District. 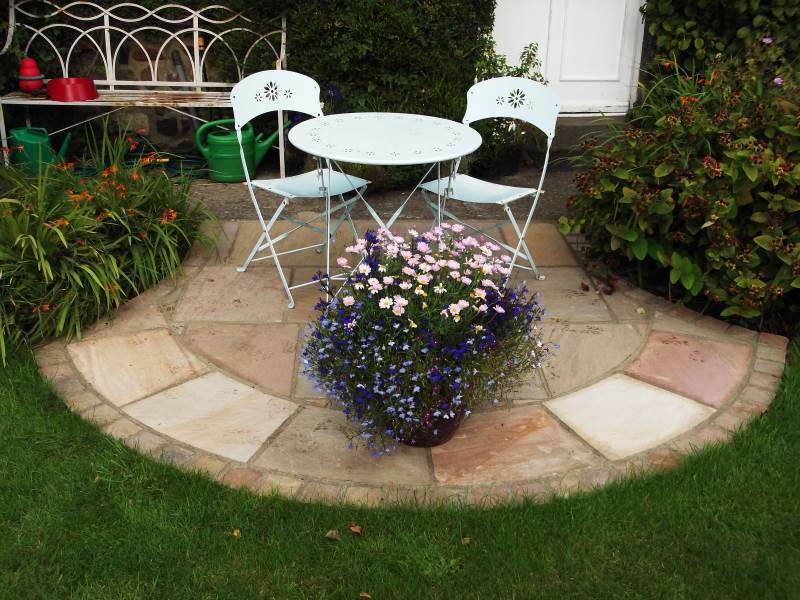 Whether you are looking for a courtyard garden, country cottage garden or require help with the design then Franklin Hardscapes have the experience and know-how to help you achieve your dream garden and also improve the kerb appeal to your home. 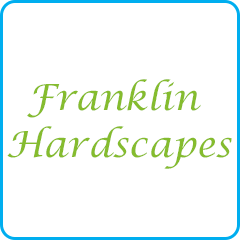 WE OFFER VERY COMPETITIVE PRICES FOR ALL OUR SERVICES, SO FOR A PROFESSIONAL AND RELIABLE LANDSCAPE GARDENER CALL FRANKLIN HARDSCAPES FOR A FREE QUOTATION.